Speaker: Jim Greenwood and his wife, Gail, have been involved in the SBIR program since its inception in 1983. The Greenwoods have taught SBIR/STTR workshops in 48 states plus Puerto Rico and Washington D.C., offering training through local and regional economic development groups, universities, Federal laboratories (including Lawrence Livermore, Sandia, Los Alamos, Pacific Northwest, and Oak Ridge), SBDCs and MEPs. The Greenwoods also have taught at many of the National SBIR Conferences over the past 15 years, including the most recent national conferences in New Orleans, Portland, Washington DC and Austin. They are recipients of the coveted Tibbetts Award, based on their contributions to SBIR/STTR outreach and education efforts, and were recognized by the Small Business Technology Council as “Champions for Small Business” for their outreach efforts during the latest SBIR/STTR programs reauthorization effort. In addition to offering SBIR/STTR training, the Greenwoods provide applicants with critiques of draft proposals before they are finalized and submitted for funding. They have performed more than 700 such reviews over the past decade, and have always been able to offer suggestions that made the proposals stronger contenders for SBIR/STTR funding. Jim Greenwood has served as a commercialization reviewer for the SBIR and STTR programs at the National Science Foundation (NSF), reviewing both Phase 1 and 2 proposals, as well as proposals for NSF’s supplemental programs such as Phase 1b and Phase 2b. The Greenwoods also have served on the US Army’s review panel that makes Quality Awards for the Army SBIR/STTR projects with the greatest commercialization potential.  In addition to the Greenwoods’ expertise in SBIR/STTR, they are recognized experts in small business incubators, and have completed over 90 incubator consulting projects throughout the US and Canada. They are currently working with Native Americans on Long Island on an incubator assessment, under contract with Stony Brook University.